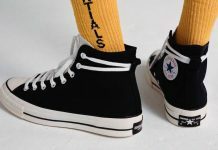 Converse Chuck Taylor All Star 1970 "Space Pack"
Converse continues the 1970’s collection line with two new colorways from the “Space Pack”. 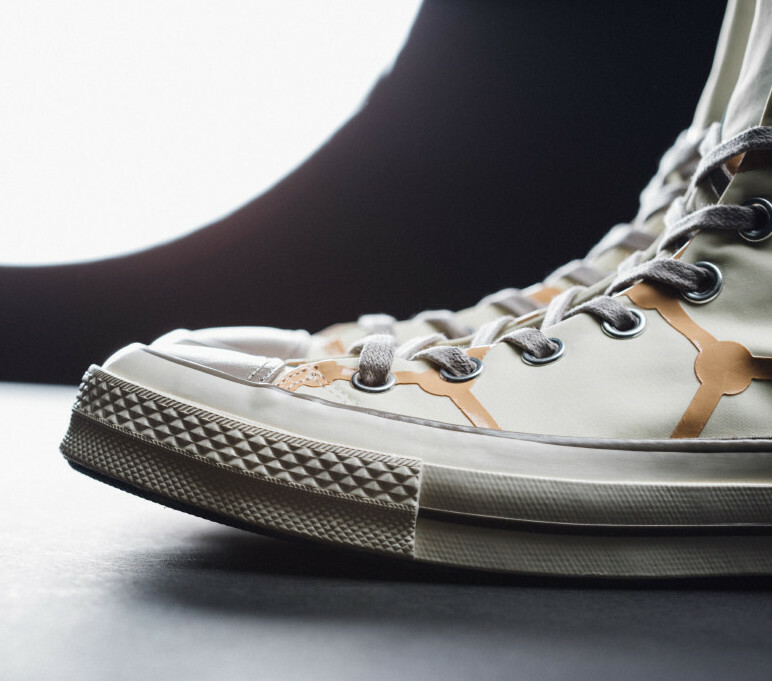 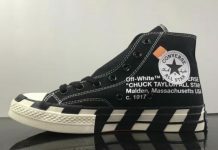 Converse takes inspiration from space travel to create a pack of two Chuck Taylor All Star 1970’s based on events surrounding the Apollo 13 mission. 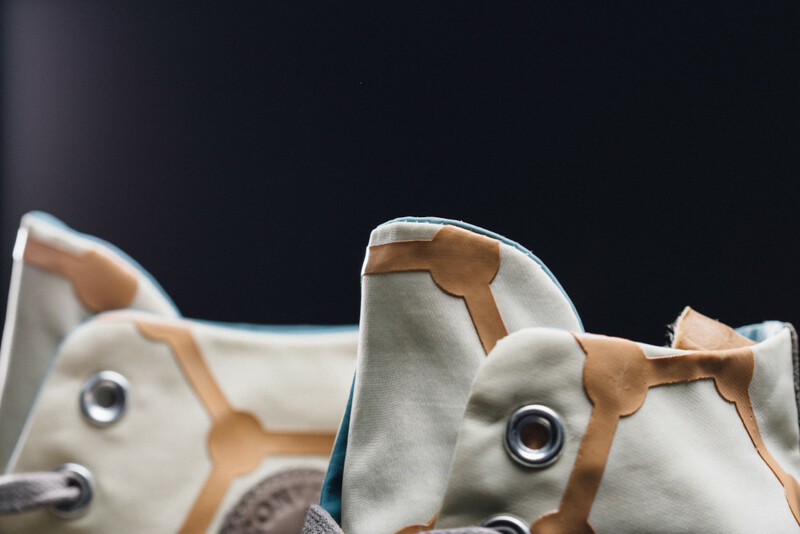 One pair is inspired by the travel to the moon while the other is inspired by the safety vessel that helped with the flight crew return to Earth. 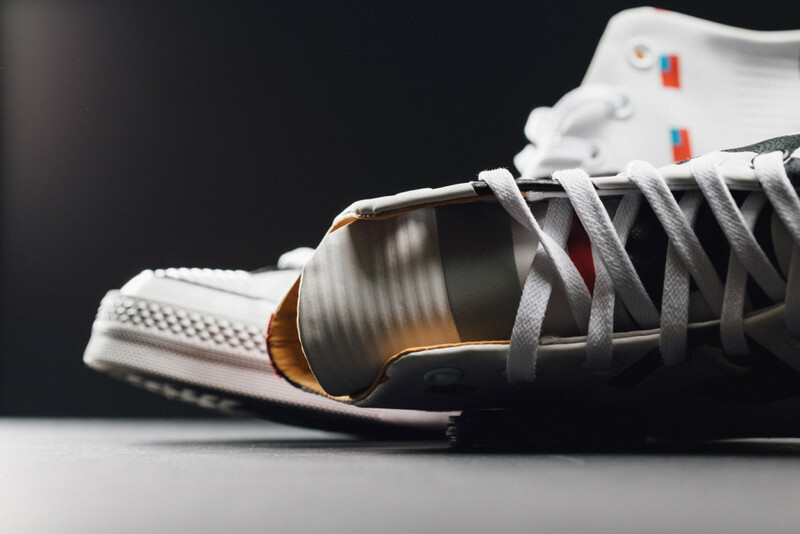 Featuring a premium leather take, both colorways are equipped with extra cushioning on the midsole for more comfort and stability. 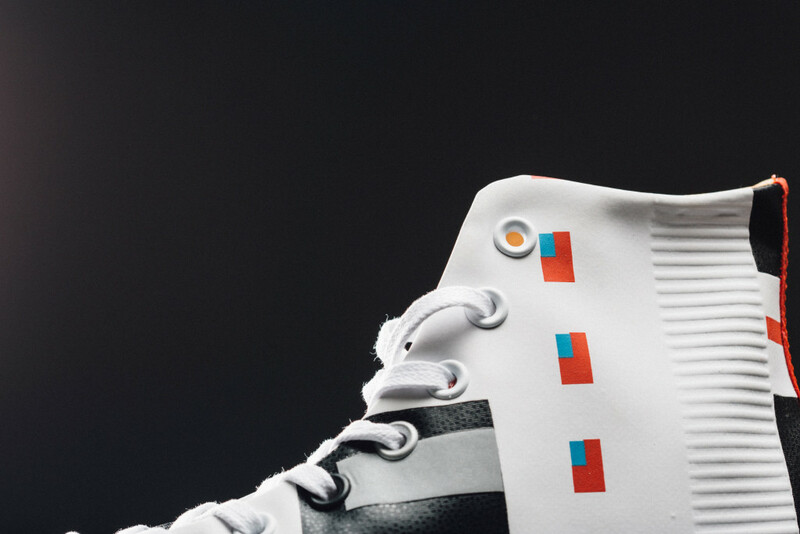 Patterns depicting the Apollo 13 missons are seen throughout both silhouettes. 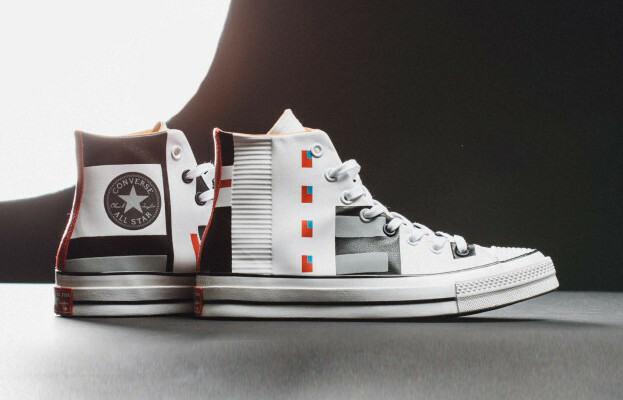 Get your Space Pack Chucks now at retailers like Feature for $120.